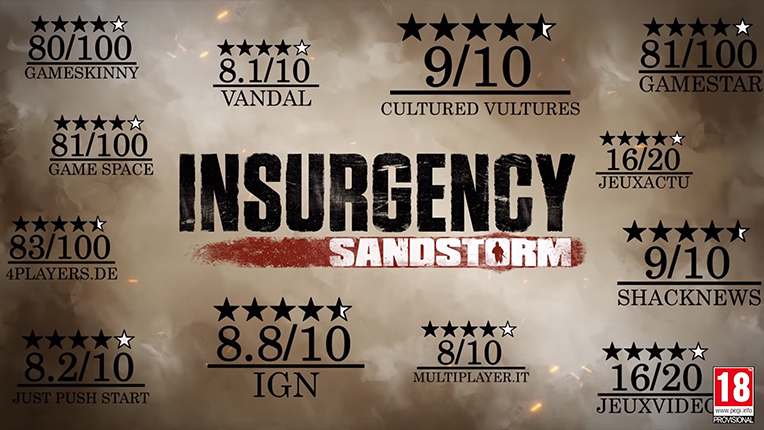 We want to thank all of our fans so much for supporting Insurgency: Sandstorm since it’s launch last month – we’re thrilled by the response it’s received from the press and players highlighted in today’s accolades trailer! 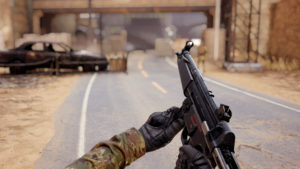 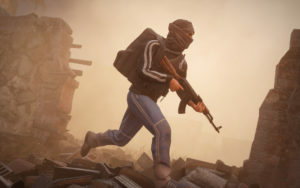 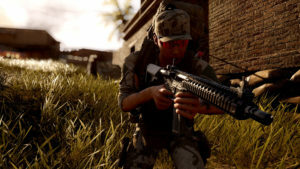 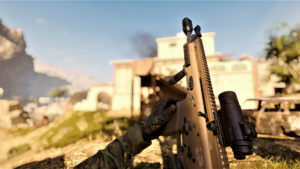 Original Insurgency owners can receive an exclusive 10% loyalty discount on Insurgency: Sandstorm until 31st of March 2019! 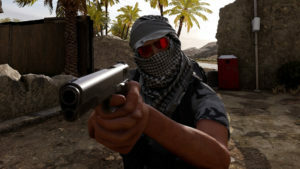 Community update & post-release content survey. 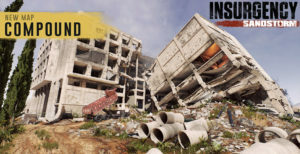 Sandstorm Loyalty Discount Ends March 31st!